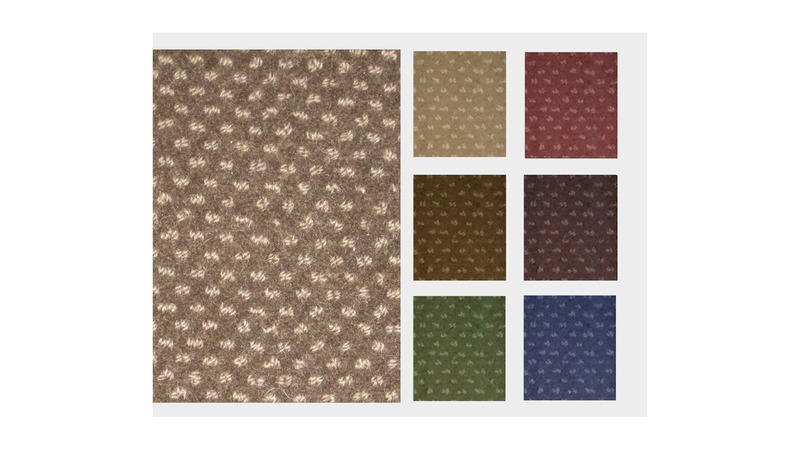 A wide range of broadloom carpets (wall to wall). We have a strong infrastructure for handling the broadloom business. That includes, in house wider width handloom, finishing area and latexing drying chambers to deliver high quality products with time commitment.